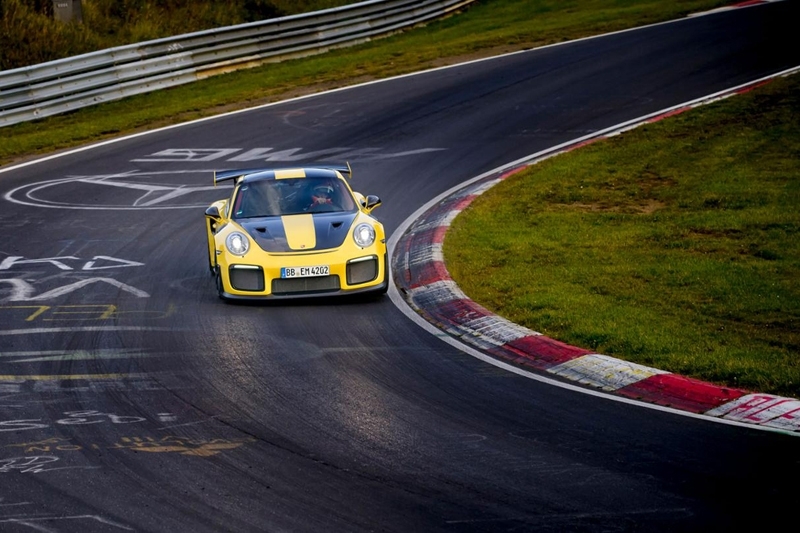 Surprising everyone – including Porsche themselves – was the 911 GT2 RS’ lap time at the Nürburgring Nordschleife. 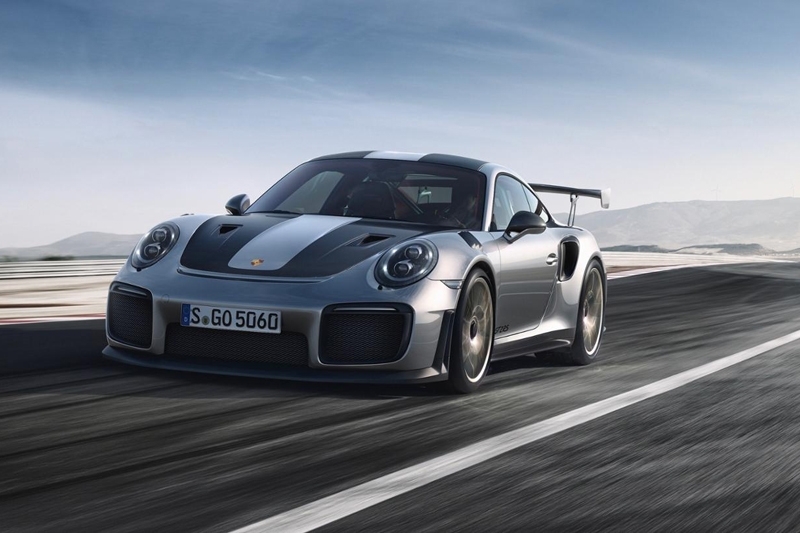 Setting a new record for road-approved sports cars, the GT2 RS went around the 20.6 km track in just 6 minutes and 47.3 seconds, over 4.7 seconds faster than the previous record. The record was not a one-hit wonder either, as another GT2 RS piloted by Lars Kern and Nick Tandy was able to set multiple record-breaking laps before the ultimate final record time was set. It was Kern, a Porsche test driver by trade and a passionate racer, who accomplished the 6:47.3 record lap time with an average speed of 184.11 km/h. Frank-Steffen Walliser, Vice President of the Motorsport and GT Cars department credited the development engineers, mechanics and drivers for beating the target lap time by 17.7 seconds. During the development process, the team set the target to complete the lap in less than 7 minutes and 5 seconds. Premiered at Goodwood Festival of Speed in June, the 911 GT2 RS is powered by a 700 bhp/750 Nm biturbo flat-6 engine, accelerating to 100 km/h in 2.8 seconds with a top speed of 340 km/h.